New stuff added to the store! We have a couple new pins, a 2nd edition of the Evil Friend pin that glows in the dark, a new Slimer pin, a Toxie pin and a Robocop pin that was previously only available to a private commission group (and are VERY limited). 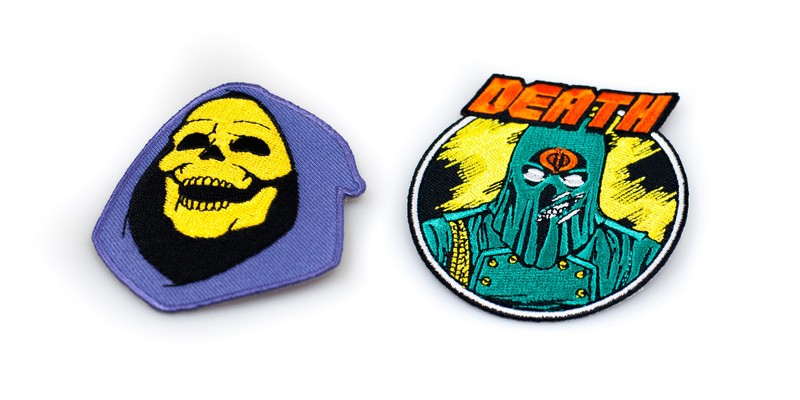 New patches are also available as well! We have a new Evil Friend patch, as well as a Death Commander patch previously only available as a shirt from Death Shred! Go grab all this stuff now!